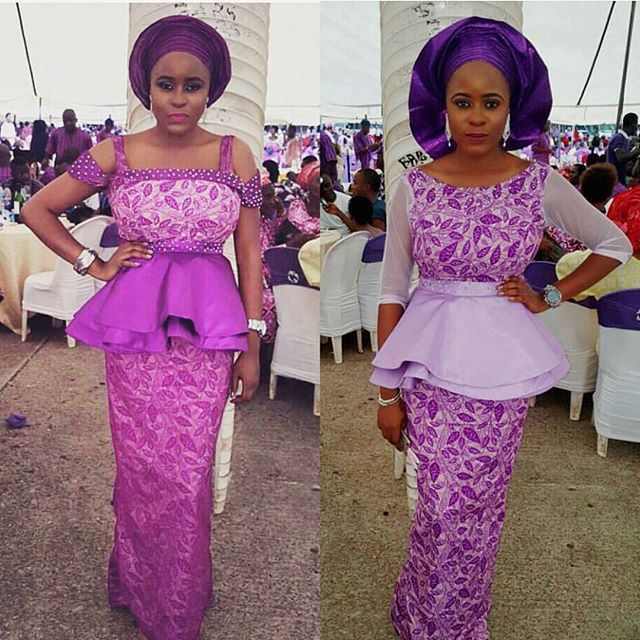 Aso Ebi Styles. 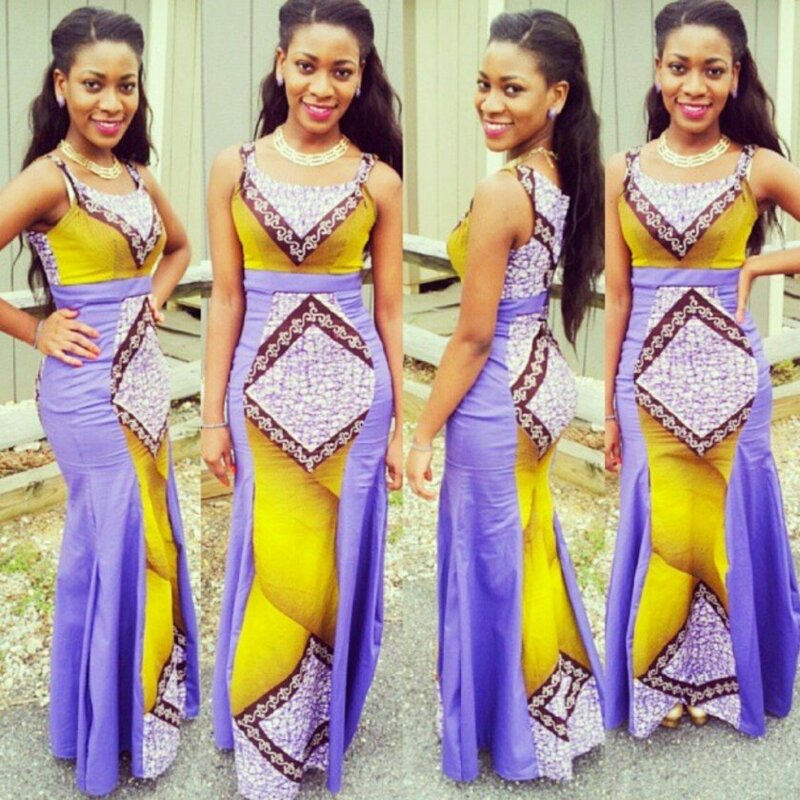 We trust your holiday went well, and also we see how beautifully every one slayed to their Nigerian party this Christmas season. common I’m very much convinced when I noticed different styles in different events I attend. 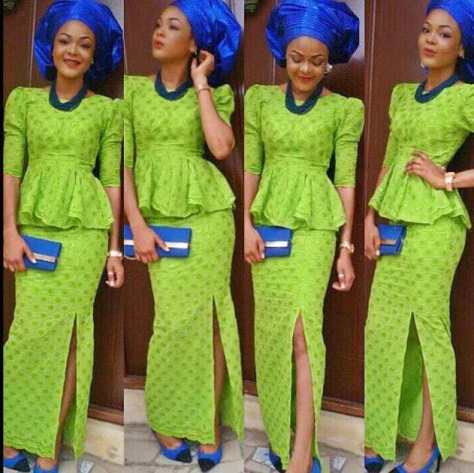 Ankara Jumpsuit makes you look smart and gorgeous, check out these styles so you can make a difference in what style you give your tailor cos I think a different look to your next owanbe will be cherished.